Gussy up your look when you adorn this pair of yellow coloured sandals by Nell. Feel snug as a bug in a rug wearing this pair of sandals, featuring a comfortable resin sole. Club this pair with a maxi dress and chunky bangles for a retro look. Gussy up your look when you adorn this pair of yellow coloured sandals by Nell. 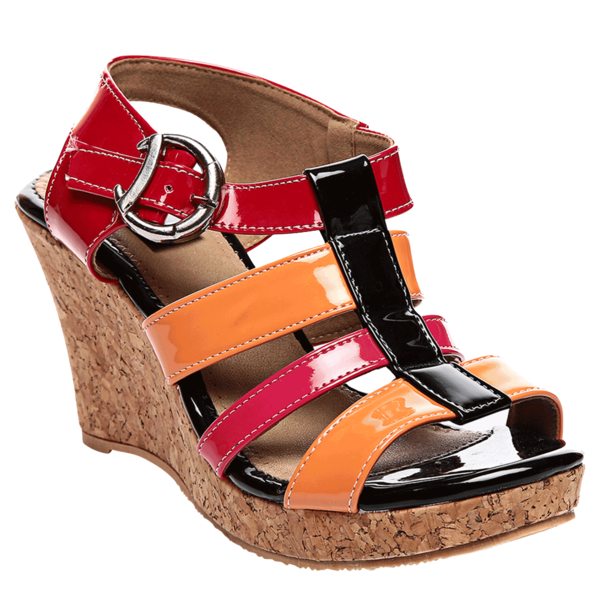 Feel snug as a bug in a rug wearing this pair of sandals, featuring a comfortable resin sole. Club this pair with a maxi dress and chunky bangles for a retro look.